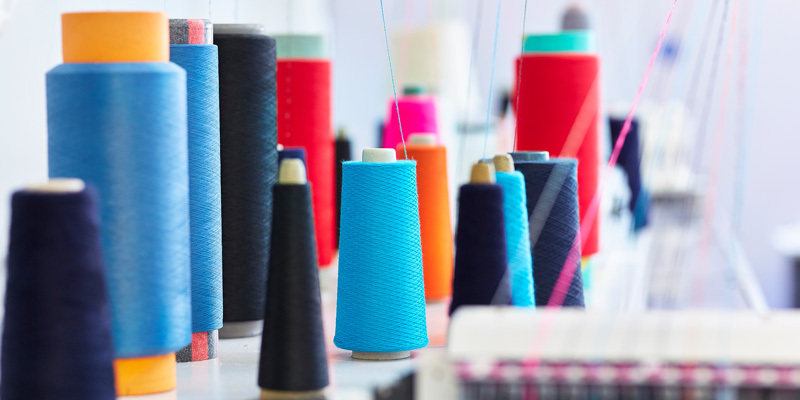 The Textile and Fashion Design research group examine the many angles of the textile and fashion industries from packaging, branding and communications to developing fashion products. Our group is transdisciplinary and our main aim is to promote and provide expert knowledge through research in all areas of textiles and fashion with particular specialisms in technology, sustainability, design, history, culture, business and ethics. To deliver a high-quality research environment for students and researchers. To create innovative impact activities. Offer services to the fashion industry such as: textile testing facilities, digital printing technologies, laser cutting, photography suite, whole garment dyeing, summer schools and CPD courses in various areas of design, manufacture, textiles and testing. To encourage collaboration, development of resources and topics into modules and study materials. To build upon current and future collaborative networks to develop strategic partnerships with local, regional, national and international non-academics such as businesses, NGO’s, archives and museums and other universities. The Textiles and Fashion Design Research group is home to the Yorkshire Fashion Archive, a collection of haute couture, fashion garments and everyday clothing and accessories. It provides a unique historical and cultural record of Yorkshire life and documents clothing produced, purchased and worn by Yorkshire folk throughout the 20th Century. The collection reflects changing social attitudes and influences, economic prosperity, global trends and the regional technical excellence in textiles and clothing over a 100 year period. Garment construction and pattern cutting, use of nonwoven fabrics in apparel applications, 19th – 21st Century fashion. Colour, structure and materials in knitted fabric design and technology. Colour design software development and user experience. Sustainable consumption, production, marketing and communications and design for development. Social innovation, ethical fashion and other new business models. Fashion and Textile design Innovation: Modular design, Computer-aid design, Social manufacturing, Laser cutting technology, Digital Fabrication. Pedagogical issues regarding innovation, creativity and entrepreneurship.